Joint replacement surgery can be one of the more worrisome experiences to go through. It’s a major operation, and you want to be sure you receive the best care possible. At the Center For Athletic Performance & Physical Therapy, we strive to take the fear out of recovery. Our therapists specialize in patient recovery and help them return to their normal activities following total joint replacement surgeries. Our therapists have a close relationship with the top joint replacement physicians in the area and work together with them to ensure the best result possible for you. Our priority is to work with you to restore your range of motion, strength, flexibility and progress you appropriately – and safely – to your normal preoperative level of function. Read on for more information about Scottsdale Joint Replacement and physical therapy!  Here at the Center, we pride ourselves on providing a comprehensive, structured program designed at a personal level. Each patient’s symptoms and pain differs – why shouldn’t the treatment? Our expert, experienced staff will guide you through a custom joint replacement therapy that will have you up and active quicker – and with less pain! Throughout treatment, our therapy specialists will utilize an array of techniques to build strength and mobility in the affected joint. Immediately following surgery, patients will experience tightness and lack of motion. To combat this, therapists apply their knowledge of anatomy to properly stretch and massage stiffened muscles. Once motion is reestablished, patients will begin working on more strenuous exercises – using biomechanical techniques – to build strength safely. With our professional therapists guiding you every step of the way, you can feel comfortable in the knowledge that your efforts will bring great results! After a total joint replacement, the first thing you need to do is find a reliable and knowledgeable therapist to guide your recovery. At the Scottsdale Joint Replacement Physical Therapy Center, we provide more than just expert therapy services. Our individual connection to patients sets us apart from the competition; let us put you at ease – mind and body!